The 1902 Turnpike House B&B offers seven individually decorated rooms with comfortable beds and soft ironed sheets. The inn provides a delicious breakfast, as well as the peace and quiet of a bygone era. 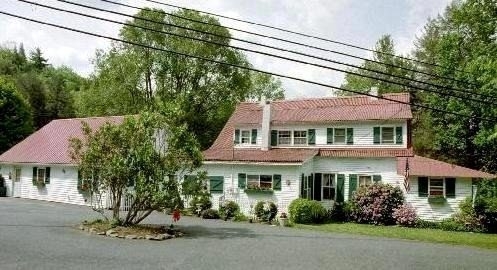 The 1902 Turnpike House B&B also offers Beech Mountain and Sugar Mountain rooms designed for small families.